If you liked this show, you should follow Sandra Booker. 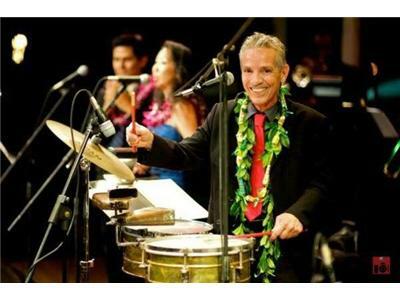 Award-winning percussionist/bandleader Rolando Sanchez takes us on a journey as the Nicaraguan-born artist describes his exploration of jazz "on the Latin side" and how he has blended the sounds of Central America and traditional Hawaiian music to create his band Salsa Hawaii. 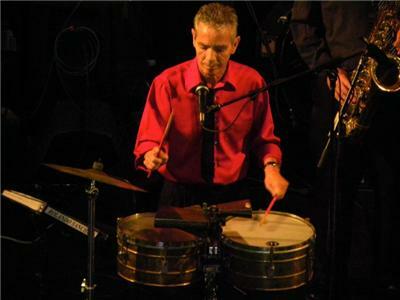 It is a brilliant fusion of rhythms, beats and grooves. 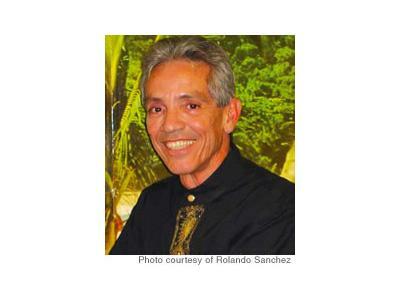 The CD also features other great musicians, including Carlos Peluzza, Edwin Maldonado and Elmer Daza.